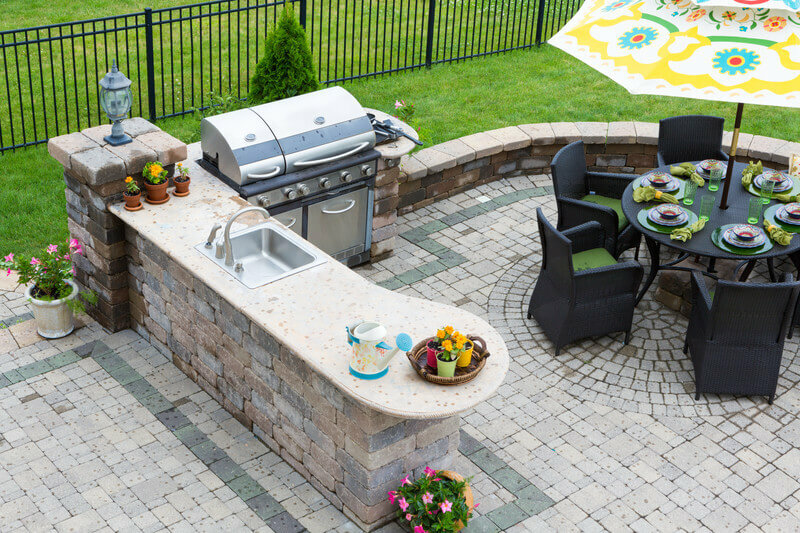 LET US CREATE THE OUTDOOR KITCHEN OF YOUR DREAMS! 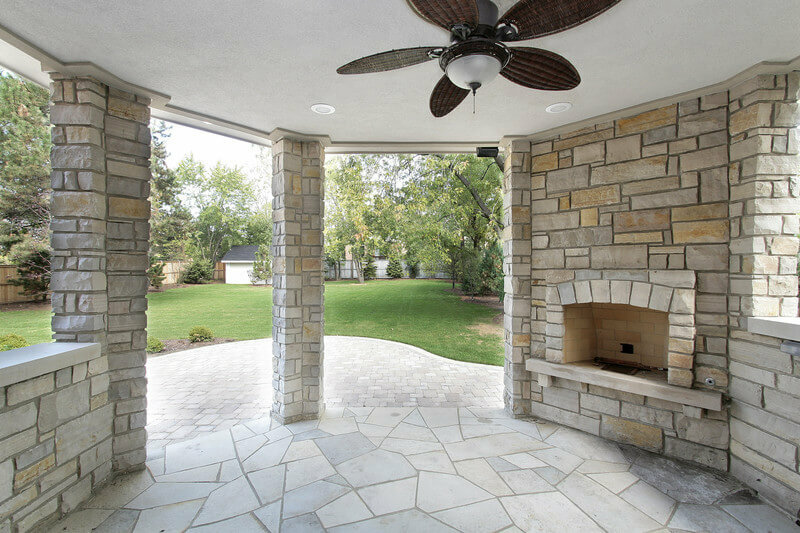 Just smell the pizza or steaks cooking in your own custom outdoor kitchen while you mingle with friends and family, enjoying a cold refreshment from the outdoor refrigerator. You can entertain everyone while enjoying the sunshine under a pergola or under a covered roof. We start by meeting with you to find out what you envision doing in your outdoor kitchen. We evaluate your property for the best location and advise you on the details that you may not have considered. There are many options that can enhance the outdoor cooking experience for you to consider. We can add a pizza oven, more counter space, storage space or targeted lighting to make certain you have all the features you need for your culinary masterpieces. Let us create the perfect outdoor kitchen environment for your home.